They provide a wide range of services including garage door repairs, garage door parts and much more. They offer these services throughout Peterborough, Grantham, Boston, Stamford and the surrounding areas. For enquiries why not give them a call on 01733 286 805. 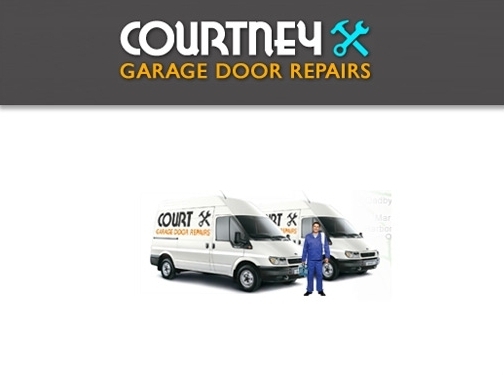 UK (Barrowby) based company - with over 27 years' experience - providing garage door repair services (and parts). Website includes details of services and products provided, areas covered, full company contact details.